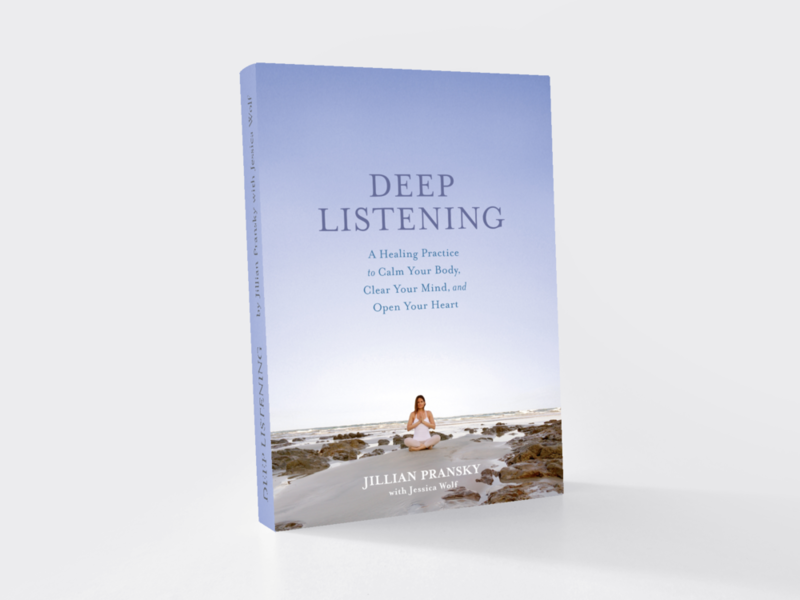 Join Jillian and special guest musician Garth Stevenson to align with nature and savor winter’s gifts as you slow down, let go, and kindle your inner glow. In the cold months, the earth stops producing and replenishes its energy reserves. Like the earth, we need to slow down, turn inward, and recharge instead of depleting our energy.